Join members from Usk Astronomical Society for this one of their weekly meetings that take place during term time at the Old Grammar School. 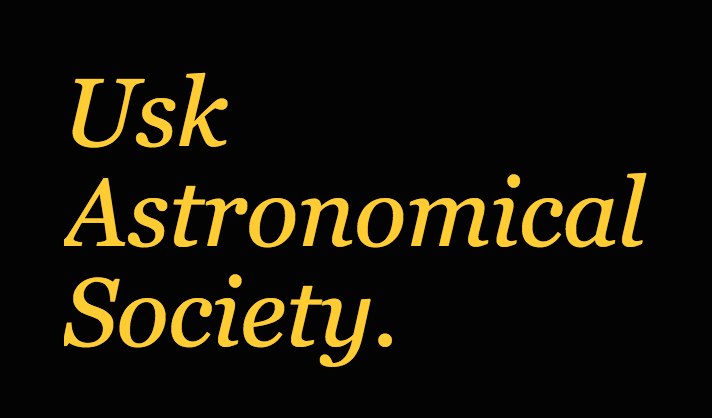 If weather permits observe from their nearby observatory. This event is being organised by Usk Astronomical Society who should be contacted if you have any queries. We highly recommend you confirm this event is indeed going ahead before travelling. If you do attend it would be fantastic if you could let the organiser know you found them via Go Stargazing! Please contact Usk Astronomical Society directly for more details regarding this event or, if appropriate, contact the event venue.